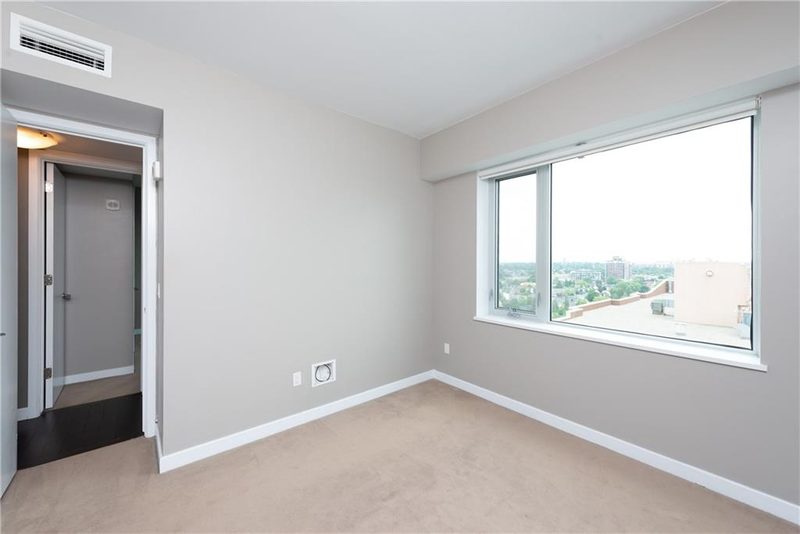 SOHO PARKWAY 201 Parkdale Ave.
$2000/month: includes secure underground parking (1 spot), storage locker, water and heat. 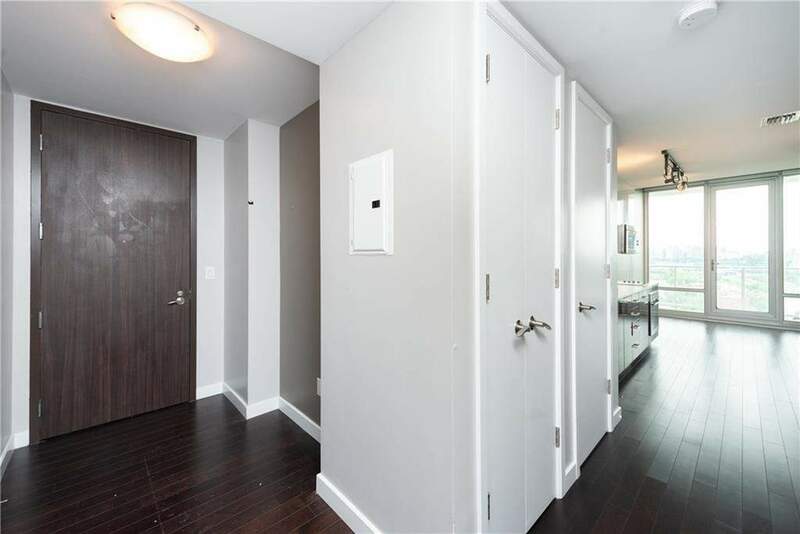 Hydro, telephone, internet and cable are the responsibility of the tenant. 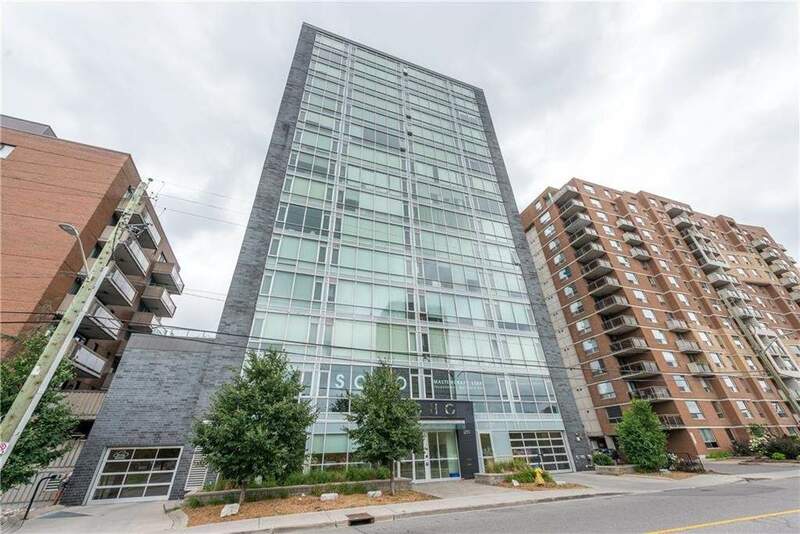 Modern 2 bedroom, 2 bathroom condo in the heart of the city! 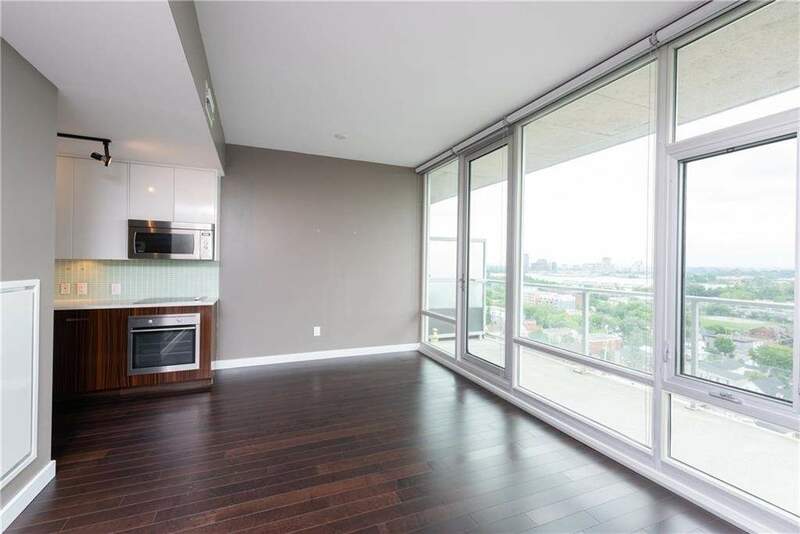 Designed by Gluckstein Designs, this condo has stunning features including 9 foot ceilings, floor-to-ceiling windows and wide living spaces that create areas perfect for entertaining. 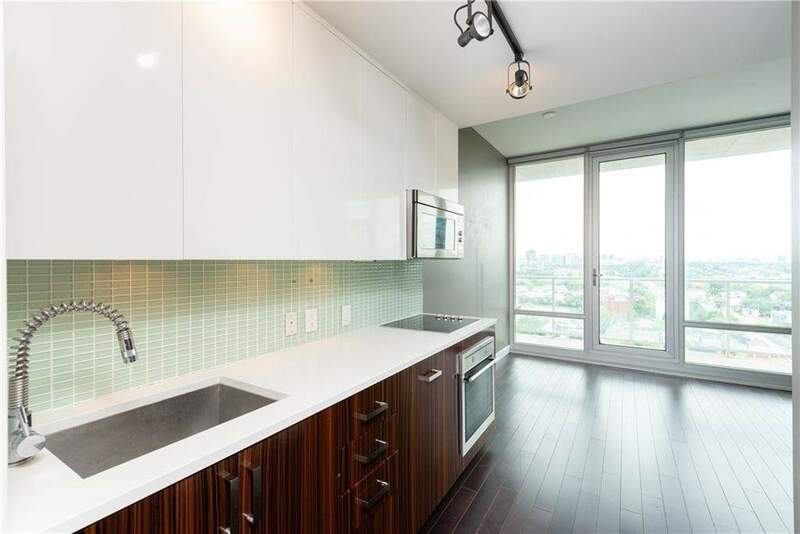 The kitchen has quartz countertops, glass tiles and high-end appliances. 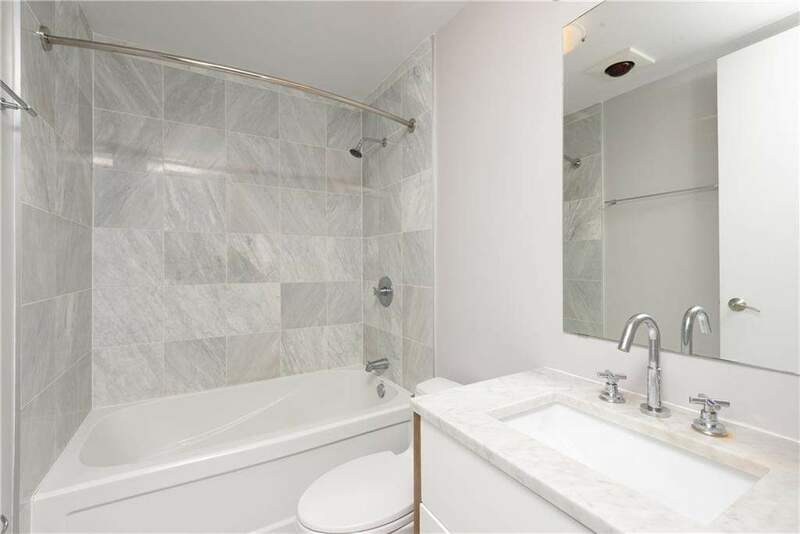 The bathrooms feature marble countertops and tile flooring. 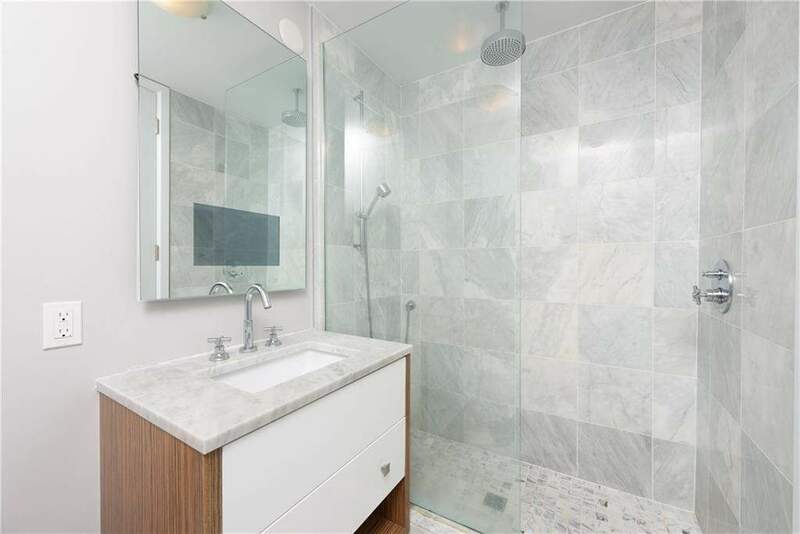 The ensuite has a 5 foot glassed-in shower stall with rain shower head. 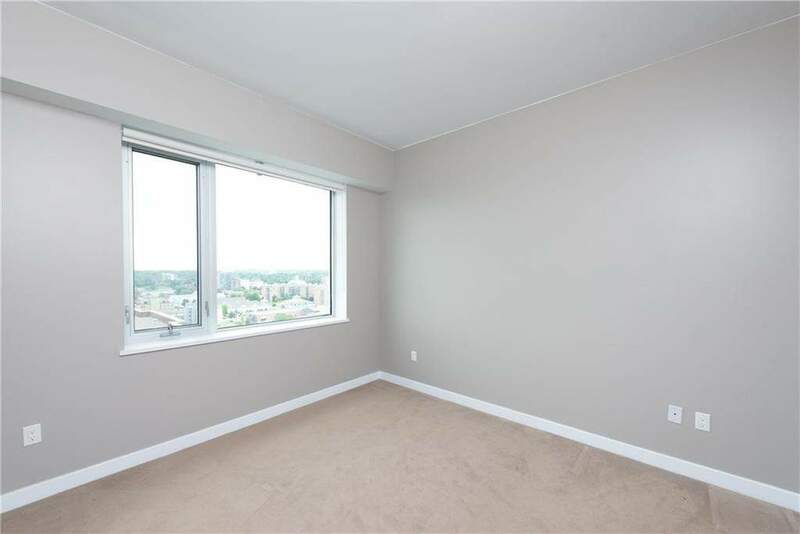 Amenities abound in this condominium building! 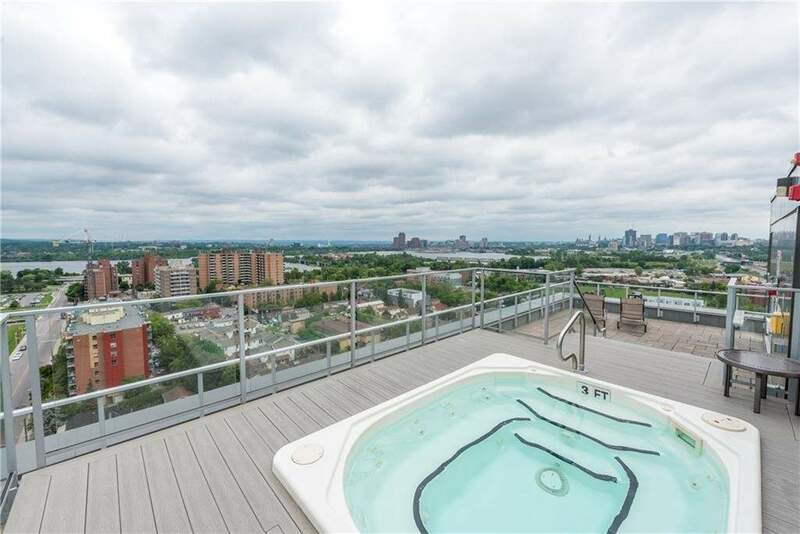 Enjoy the rooftop patio with BBQ, hot tub and outdoor kitchen. There is also a Dalton Brown Gym, access to the street directly from your bike rack and 24 hour access to VRTUCAR. 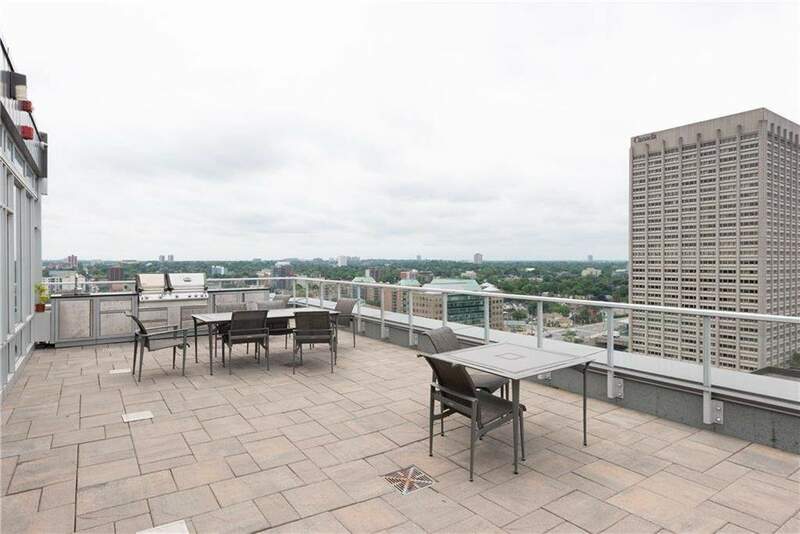 Located in Tunney's Pasture, this condo has immediate access to public transport and great shopping and restaurants. 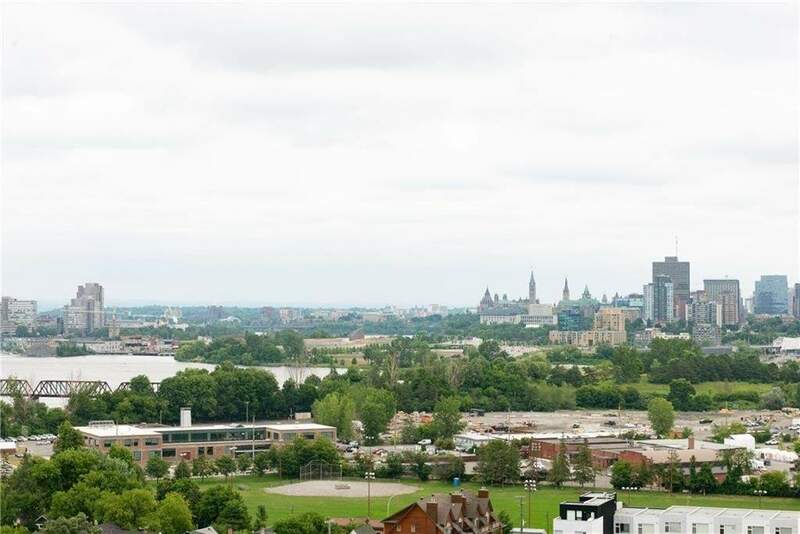 The best of Hintonburg and Westboro are available from your doorstep. 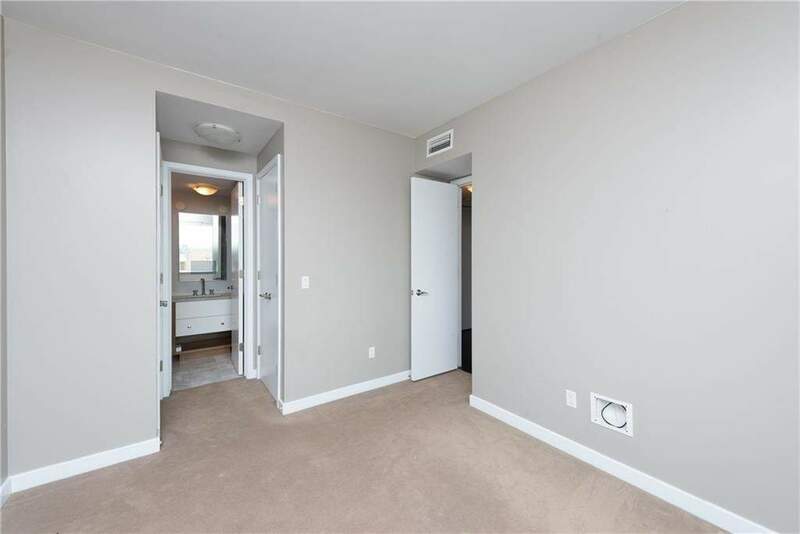 Appliances include: fridge, stove, dishwasher, microwave, washer, and dryer. Bicycle room with tools for repairing/tuning bicycle: includes direct-access ramp from street level. Parks and public transit nearby. Tunney's Pasture station is across the street.